Did you know that&apos;s it&apos;s pomegranate season from October through January? I had no idea...but I&apos;m thankful because pomegranates have become a big part of my holiday entertaining! Growing up, my family typically enjoyed them in the fall. We always ate a pomegranate on Halloween, but I&apos;ve discovered that they&apos;re also a wonderful addition to holiday celebrations! I mean the color alone is so very festive. 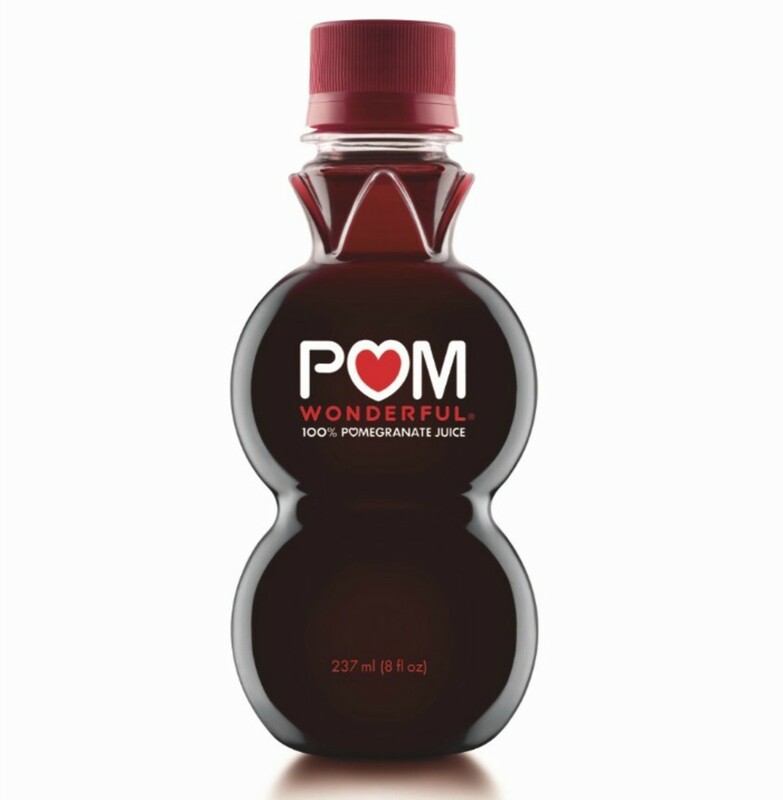 Take POM Wonderful for instance...POM offers a wonderful variety of pomegranates, POMPOMS Fresh Arils and 100% Pomegranate Juice. They add a sweet burst of flavor to every meal, making entertaining easy and ensuring POM Wonderful always has a place at the table. They certainly have a place at my table. In fact, I&apos;ve been whipping up some fabulous cocktails with POM products this season. Who wouldn&apos;t want to sip on a glass of bubbly with POM POMS Arils providing a beautiful burst of flavor and color to their drink? This girl is certainly raising her hand! On that note, stay tuned...A POM cocktail post is heading your way soon...I&apos;m ready to share a most delicious combo! What I really love about POM Wonderful the most is that they grow, handpick and juice their own pomegranates, managing the entire process from tree to bottle. POM Wonderful guarantees that their fresh pomegranates and 100% Pomegranate Juice comes from only one source, 100 percent California-grown POM Wonderful pomegranates. I always like to know where my food is coming from. Don&apos;t you? And that goes double for recipes that I serve to my loved ones. For me, the holidays are all about showing my love by filling their bellies with delicious goodies and POM Wonderful helps me do that! For more holiday recipes inspiration, head over to the Simply Wonderful site!